In his lecture, Miloš Štědroň will present Ludvík Kundera as Janáček's assistant and expert in his work. 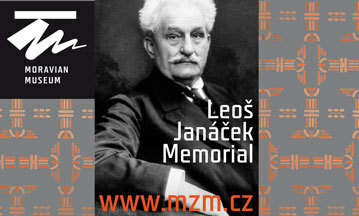 Milan Kundera will be shown as the author of the respected book Můj Janáček [My Janáček]. The lecture will take place in the Moravian Regional Library. The event is an accompanying programme to an exhibition about the translations of Milan Kundera’s works. 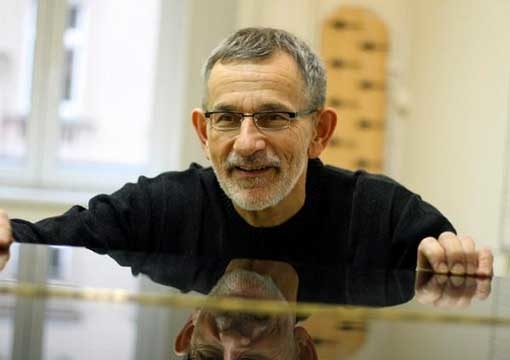 Ludvík Kundera as Janáček's assistant, expert in his work, editor of a comprehensive critical edition of his piano works together with Jarmil Burghauser, and author of the brochure Istorija muzyki čechoslovackogo naroda [A History of Music of the Czechoslovak Nation], which he wrote while serving in the Legions in Ekaterinburg in 1919. Ludvík Kundera was Janáček's peer in the 1920s in the Club of Moravian Composers, editor of piano extracts of Janáček's works and contemporary interpreter of not only Janáček but also modernist works of the 1920s. In addition to his name there will also resound the name of Milan Kundera, as the author of the book My Janáček. Part of the lecture will also be musical excerpts from the opera From the House of the Dead; its French production by Boulez and its staging at a number of European festivals completed the process of Janáček's recognition as an opera composer of the century. The exhibition in MZK, as part of which the lecture will take place, is entitled Milan Kundera (not lost) in translations and will be open until 17 May 2019. The lecture is announced to take place on Thursday 11 April 2019 at 6 p.m., in the conference hall of the Moravian Regional Library. Admission is free of charge.